All domestic and commercial plumbing work undertaken. No job too big or too small. Day or night we are here to help. From unblocking radiators to Powerflushing heating systems, servicing gas appliances and boiler work, our focus is providing warmth that's affordable and efficient too. We do heating. We do plumbing. Makes perfect sense we are the go to experts in underfloor heating. Get in touch for a FREE QUOTE. From design to installation you won't find a better or more competitive price than 247 Plumbing Solutions. One team. On site. Until your happy. Need an emergency plumber? 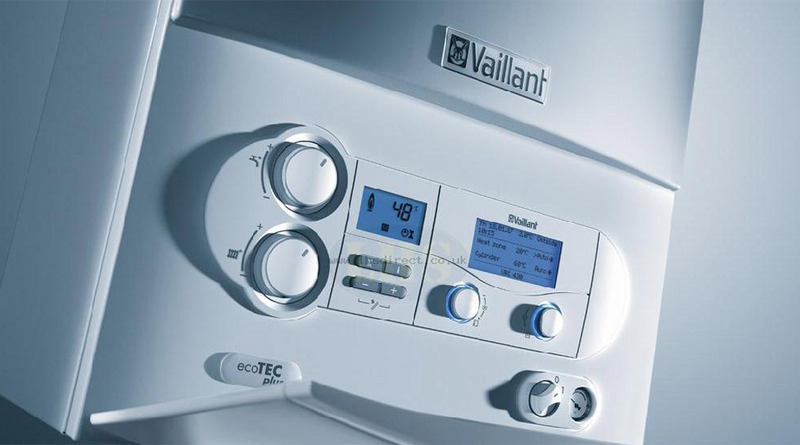 Or a heating engineer to repair your broken boiler or have it serviced by a Gas Safe registered company? 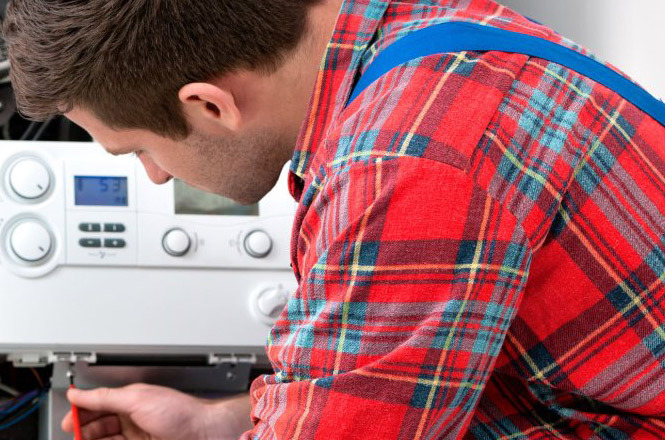 We repair, service and install all makes of boiler including Worcester Bosch, Vaillant, Alpha, Ideal, Glow-worm, Potterton, Baxi, Ferroli, Viessmann, Grant, Ravenheat, Vokera and Biasi. We are quick to respond operating a 24 hour 7 days a week service. 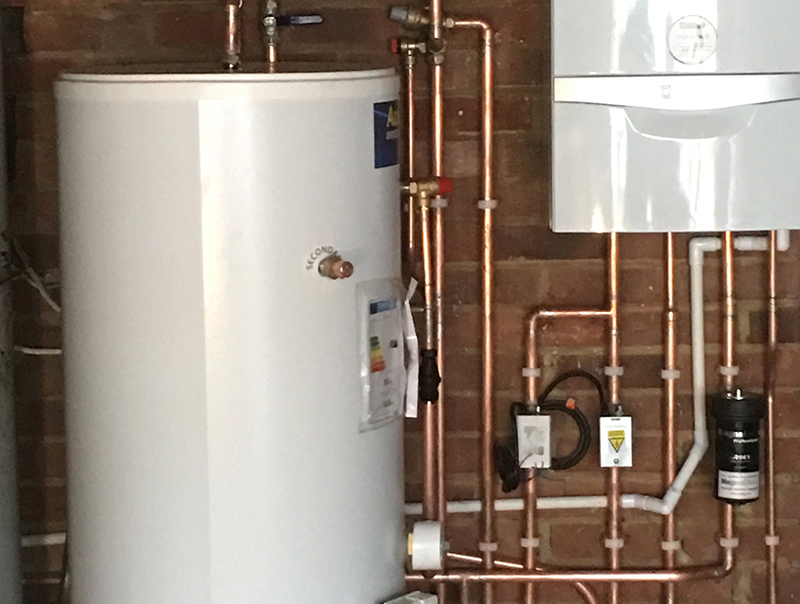 247 Plumbing Solutions is based in Larkfield near Maidstone and covers Maidstone, Tonbridge, Tunbridge Wells, Sevenoaks, Malling, Aylesford, Gravesend, Gillingham, Sittingbourne, Dartford and South East London. 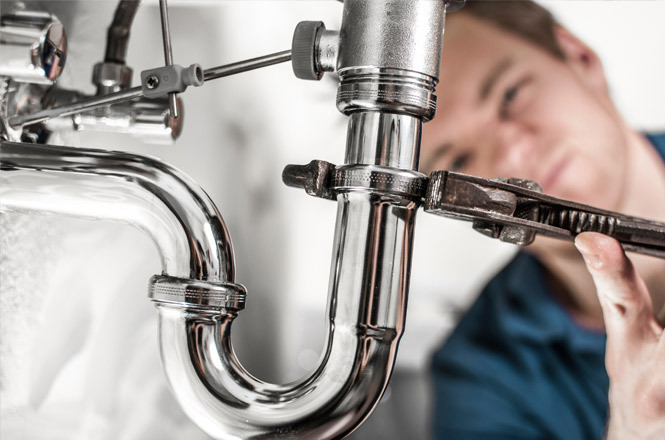 247 Plumbing Solutions are experienced service engineers and installers of all types of boiler. 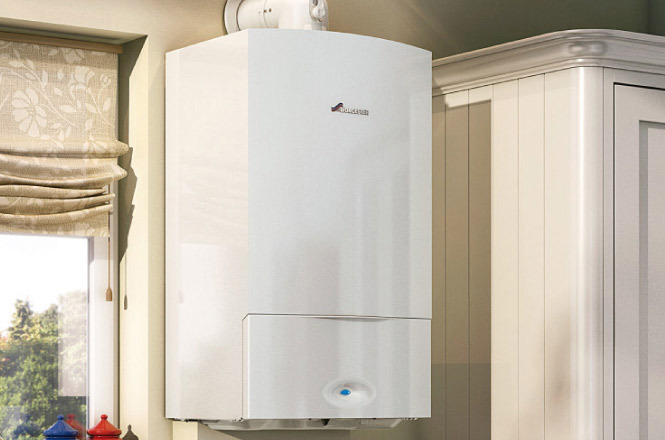 Whether you require a simple service, an emergency call out any time of night or day or a free quote for a full boiler and heating system install simply give us a call, use our contact page form or our Call Back Service above.